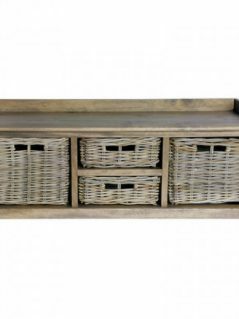 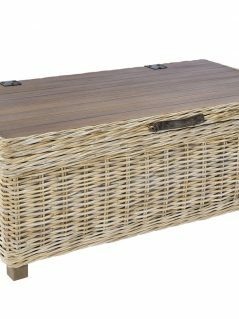 This lovely handmade rattan basket storage bench has a grey wash rattan finish can be used at the end of your bed, in the living room. 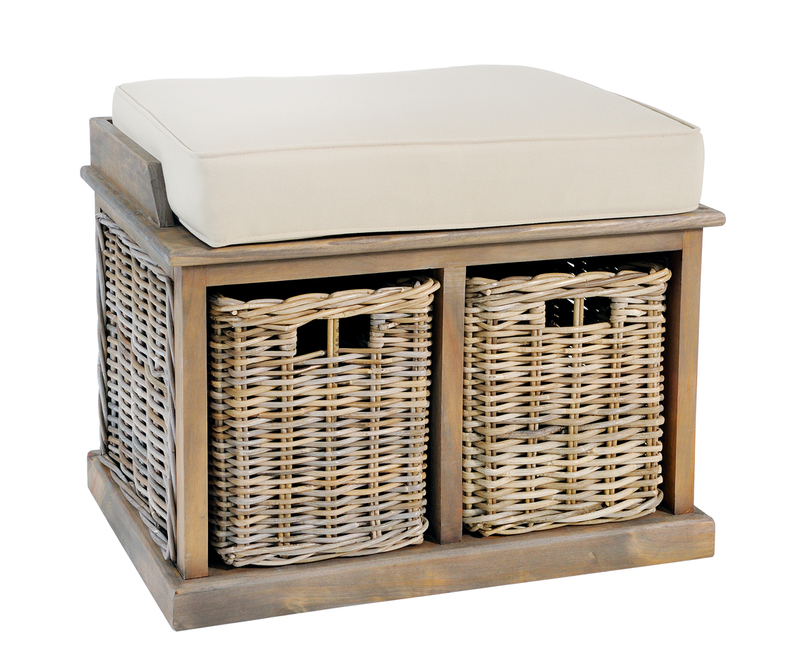 It comes with a removable stone coloured linen seat cushion, providing extra padding for your comfort and is finished with vintage leather fastenings. 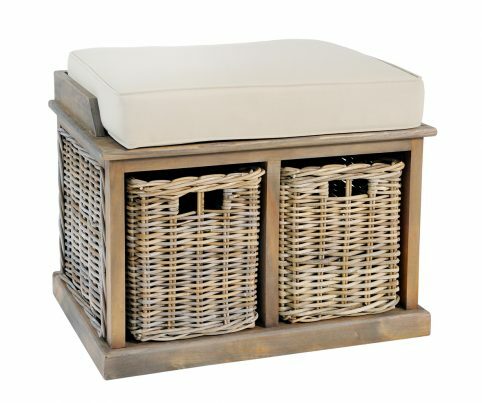 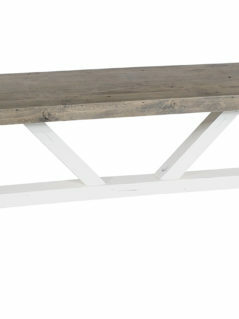 The bench is ideal for storing blankets, towels, cushions, children’s cushions etc. 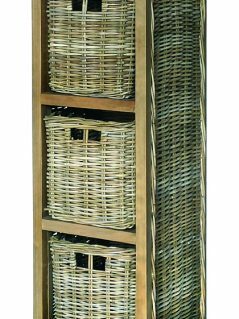 Free in-store collection in Westbourne, Bournemouth; delivery to local area within 49-mile radius is charged at £1 per mile starting from £5; delivery to most of other places in mainland UK at the price of £17.50.